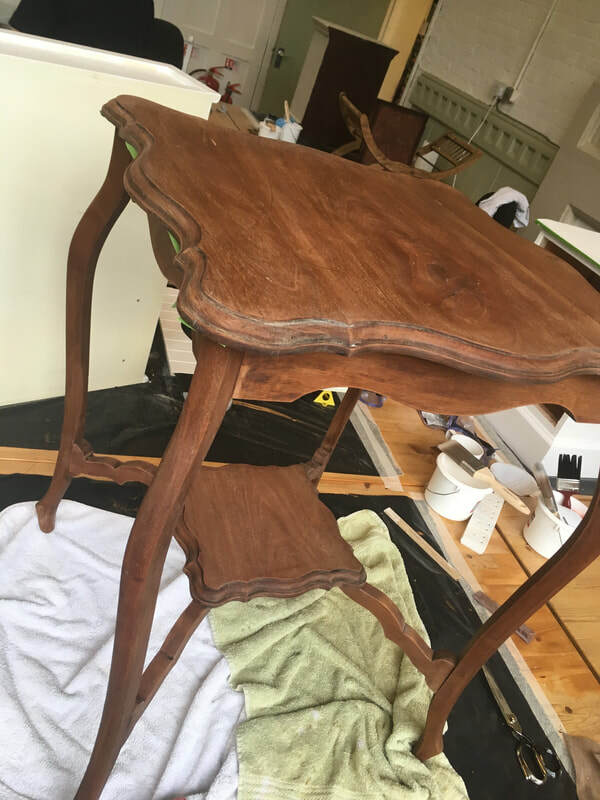 This is a two-day beginners/Intermediate course designed to give the student the fundamental skills of French polishing and woodcare and to give them a hands on experience leaving them with the vital practical skills needed to refinish furniture professionally or recreationally. As this is a two-day class, there will be more in depth tuition enabling students to work on a bigger piece of furniture. Each student will have a design consultation with the tutor before executing it on a piece of furniture of their choice. The tutor will also make sure professional photography is taken so you’ll walk away with a portfolio piece and imagery.